Hey, guys! Today we are going to talk about the two new released magical installments in Marvel and Harry Potter Universe.So basically this is a 'review' of both the movies. This article will be most helpful for the people who have not decided which one to watch.Even if you have experienced either one or even both of them, you will enjoy reading this article! 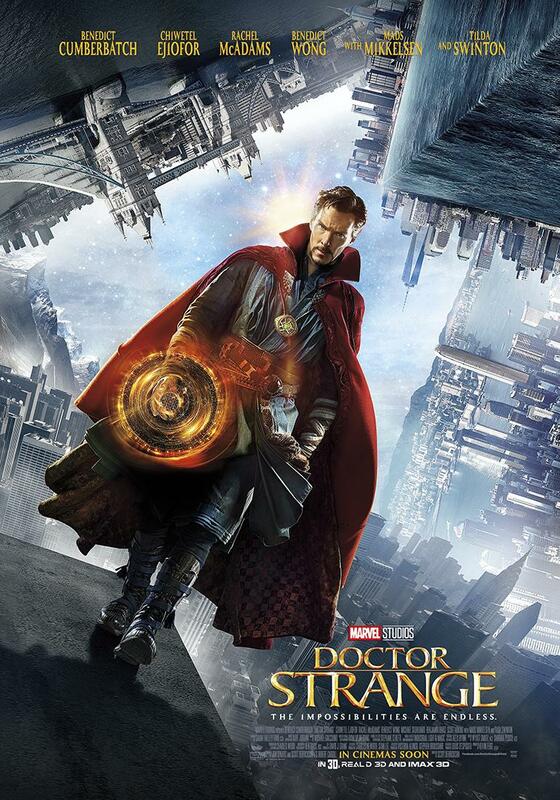 Starting off with the Marvel's sorcerer supreme Doctor Strange, the jaw breaking picturization is unbelievable.The storyline also seems decent. 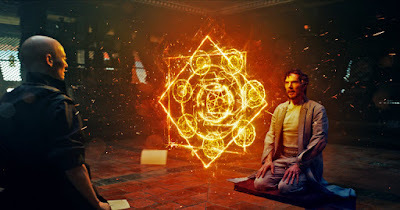 Benedict Cumberbatch, the 40-year-old English actor, is fitting properly in the role.He has really proved to be just the man for this job.Tilda Swinton's acting has also added grace to the movie.One more infinity stone is found in this movie which is the Time Gem or as called in the movie, the Eye of Agamotto. 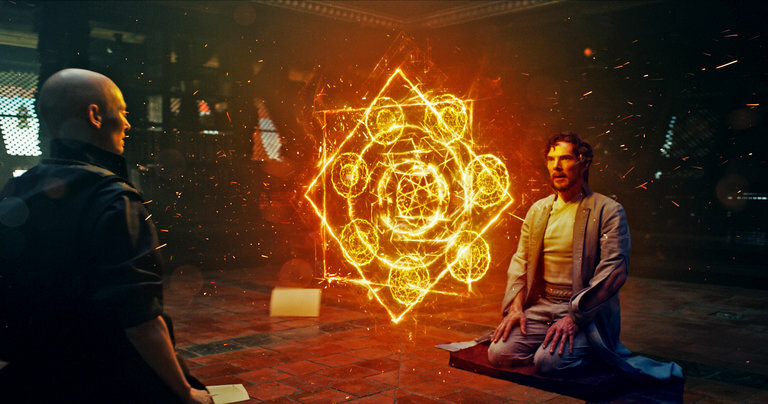 The power of this infinity stone might be the strongest amongst the other stones, allowing Dr Stevenson Strange to rewind, pause or fast forward time! Pretty amazing right ?! The plot of the movie didn't seem too impressive. A guy in America meets an accident, hurts his hands badly, goes to heal them in Nepal and ends up becoming the greatest sorcerer of all time. You can only see this in marvel movies. But for the amazing action and the goosebumps this movie causes till the end we can forget some setbacks. In all, the movie offers some serious action with brilliant effects you won't get to see anywhere else so it is a must watch! Now talking about the movie that all Potterheads around the world have eagerly been waiting for - Fantastic Beasts & Where To Find Them. If you think the movie is based on the book which was published some time ago then you are wrong. The book is just an A-Z list of magical beasts that Newt Scamander encountered on his journey whereas the movie has a proper storyline which is good enough. The lead actor Eddie Redmayne is playing the character of Newton Scamander. So the story goes like Newt makes a brief stop in New York in search of a magical creature called 'puffleskein'. There he encounters a No-Maj, Jacob Kowalski. Unfortunately, the two gentlemen's briefcases get exchanged. Jacob, not knowing that the case is full of fantastic beasts, opens the case and sets some beasts free which cause all the drama. 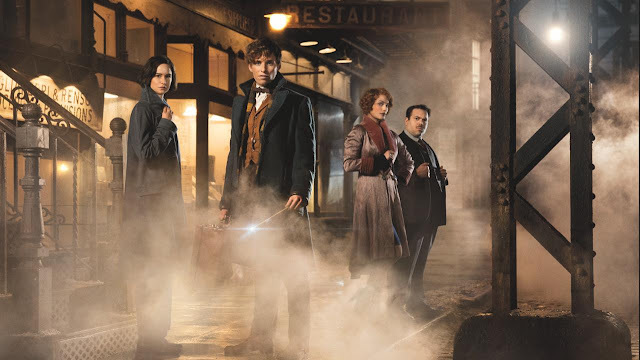 I bet you will love the acting of Eddie Redmayne in the movie as he nails his role with perfection.The movie is full of magic and excitement while some would say there should have been less action and more magic in the second half. If you are a potter fan go and watch it without listening to anybody! Now finally drawing the comparison between the two is difficult. Fantastic Beasts offers the magic you would love and enjoy and is used well in action whereas Doctor Strange offers a serious action packed magic or better say sorcery sequence throughout the movie. Cumberbatch and Radmayne both are edging their roles , making their characters look more genuine and real than ever! Doctor strange doesn't offer a proper storyline and good magic like Fantastic Beasts while it's effects and action is unbeatable. Fantastic Beasts has relations from previous Hp movies while Doctor Strange is fresh. So i would advise that you can surely go watch and enjoy Dr. 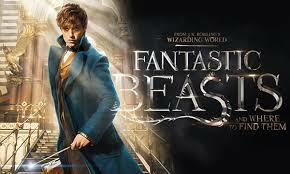 Strange but if you love Harry Potter then you cannot afford to miss Fantastic Beasts!!! !